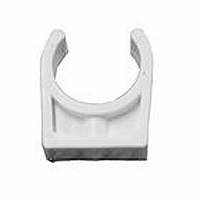 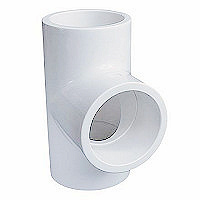 ABS Pipe clip, made from 100% Virgin ABS this is a designed to firmly hold the pipe and give the appropriate amount of support. 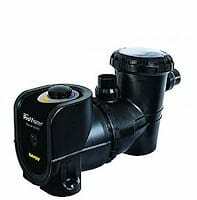 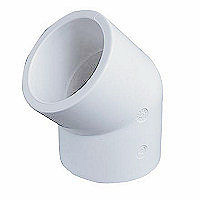 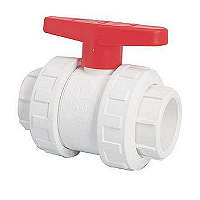 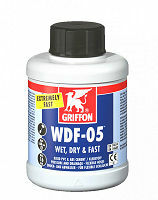 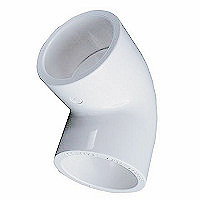 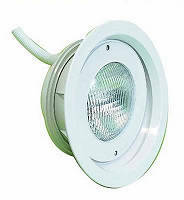 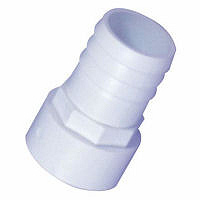 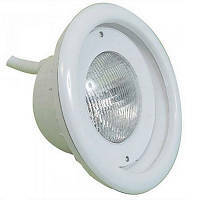 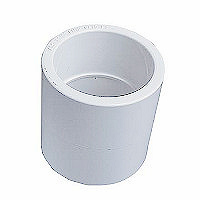 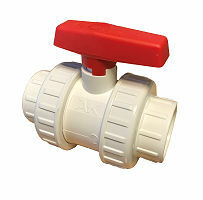 This fitting is commonly used in plant rooms. 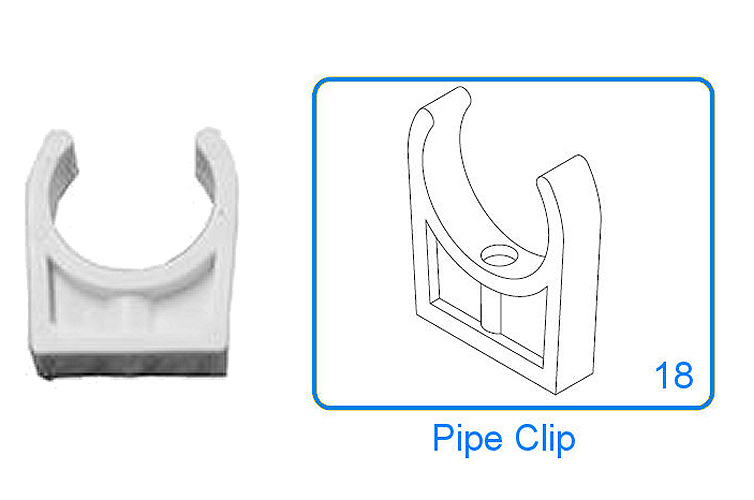 ABS Pipe clip, made from 100% Virgin ABS this is a designed to firmly hold the pipe and give the appropriate amount of support. 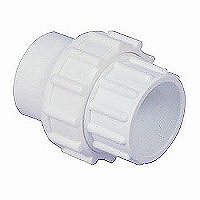 This fitting is commonly used in plant rooms. 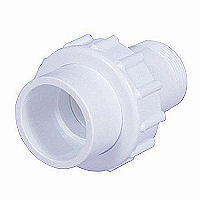 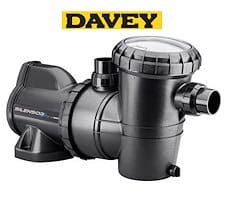 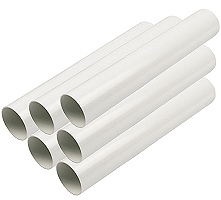 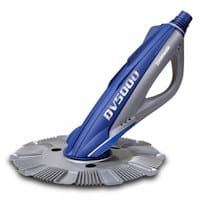 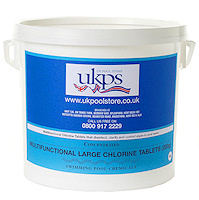 Available in 2 standard sizes, 1.5" (most domestic installations) and 2" for larger pools or semi-commercial installations.